Well, I thought I'd already posted about this but just realized I haven't posted since March and now it's almost Christmas! So last year after Mikey was born I announced that he was our last baby. Well, things have changed lol. This is baby #8! And our 7th boy! Rachel gets to stay our only girl. My due date is April 2nd, so he will most likely be born mid-March because of my diabetes. Speaking of which, I have been able to keep my numbers mostly good, my last a1c was 5.0 which is amazing for Type 1. The last week I've hit insulin resistance and had to increase my insulin and fight some stubborn high numbers, but hopefully I get it back down where it should be quickly. 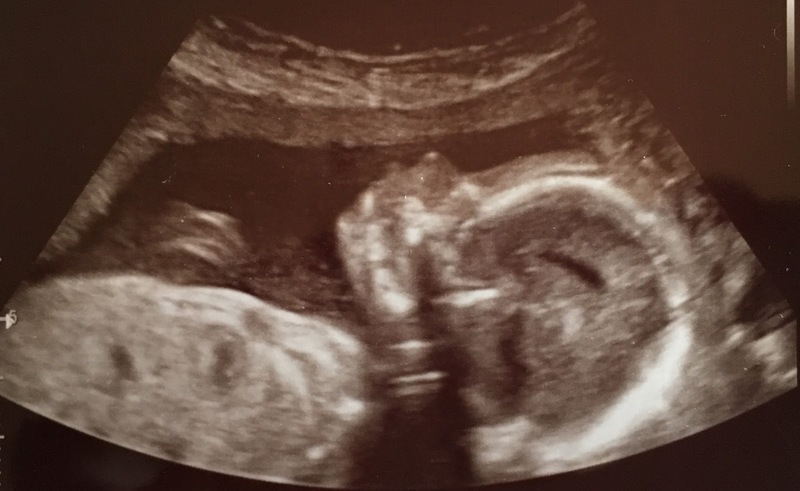 I have another ultrasound this week because baby's kidneys were a little large at my 20 week scan, but I'm not worried, my oldest had the same thing and it wasn't an issue.